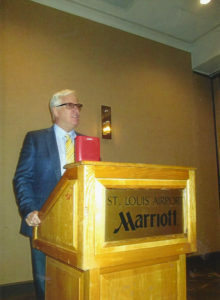 The 46th Annual Eagle Council training conference was held in St. Louis, Missouri, at the Marriott St. Louis Airport on September 22-23-24, 2017. The event was a fantastic success which buzzed with activity for the over 700 registrants who signed up to attend the Council and the much publicized Put America First Rally, which served as a fitting climax to Council 46. 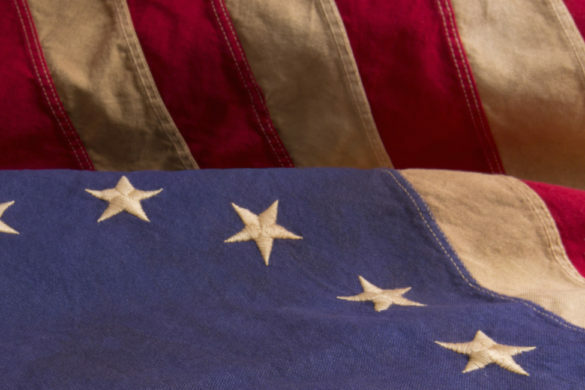 Eagles from literally every corner of the United States — from California to New York, Oregon to Florida, and all points in between — attended Eagle Council 46. Edward Martin is President of Phyllis Schlafly Eagles. Hon. 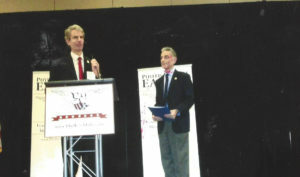 Helen Marie Taylor serves as Chairman of the Eagle Forum Education & Legal Defense Fund, with John Schlafly as its Treasurer. 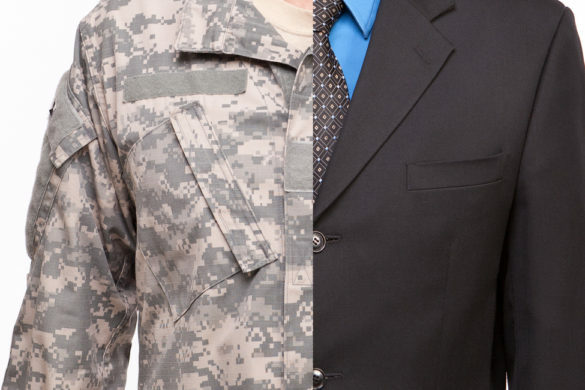 Its headquarters is located at 7800 Bonhomme Ave., Saint Louis, MO 63105 (314) 721-1213. Another office is located in Alton, IL. 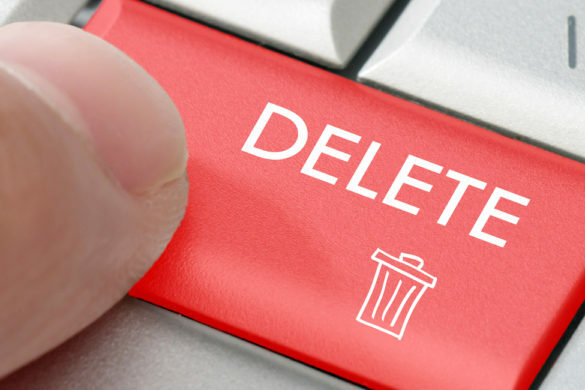 Rebekah Gantner, a member of the staff, operates out of Washington, D.C. Ed Martin has recently been hired as a contributor for CNN to offer a conservative voice. 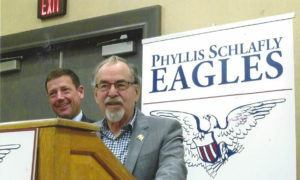 It was in 1968 that Phyllis convened a national conference called The Eagles are Flying; however, the 1972 conference was later recognized as the first Eagle Council which has since become an annually event. 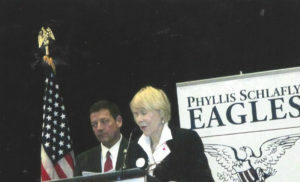 Members are known as “Eagles” because Phyllis adopted the American bald eagle as her personal emblem and as the symbol of her leadership in politics and public affairs. She then worked with a jeweler to design the eagle pin which has been worn by her friends and supporters ever since. In August of 1967 The Eagle Trust Fund was established and with it the first monthly issue of The Phyllis Schlafly Report with a soaring eagle design on its masthead. Now in its 51st year of continuous publication,The Phyllis Schlafly Report, now written by John and Andy Schlafly, sons of Phyllis Schlafly, numbers more than 600 issues with the same eagle logo. Featured were many general sessions and workshops on all issues of importance headed by experts in the field. Among them were The War on Religious Liberty, Defeating Convention of States (Con Con, which now has a record of 19 wins and 4 losses); Sanctuary Cities and Syrian Refugees; School Choice: The Time Has Come; A Successful Program for Teaching the Best Adolescent Health (an Abstinence Education Program for schools); Healthcare Repeal and Reform Not Replace; Islam: The Political Enemy; The Courts; The Forgotten Founding Document: The Bible; Considering Human Dignity with Bobby Scindler; Fake News Media in America with Jim Hoft, editor of the Gateway Pundit; and Schools, Bathrooms and Transgenderism. 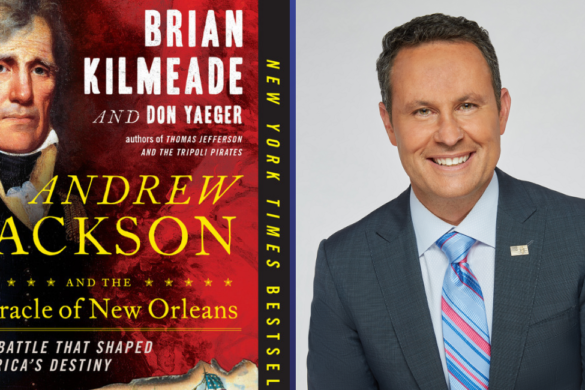 Keynote dinner speakers included David Howowitz and his take on The Left’s Racist Attack on America; Rep. Steve King and Janet Porter on Finishing the Work Phyllis Began (The Heartbeat bill — H.R. 490 – first introduced by Rep. King, now has 169 co-sponsors in the U.S. House); and The Trump Phenomenon with Boris Epshteyn, a Trump advisor. 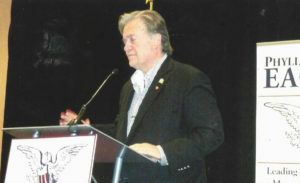 Other distinguished guests from the past and present included Steve Bannon, who was presented with a Phyllis Schlafly Eagle Award and who participated in the Put America First Rally to conclude Eagle Council 46; the Hon. 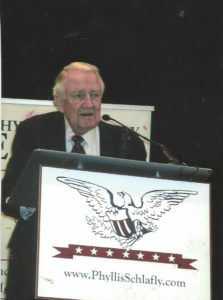 Ed Meese, Attorney General under Ronald Reagan, who received the Phyllis Schlafly Award for Excellence in Leadership; and the Hon. Faith Whittlesey, former ambassador to Switzerland during the Reagan administration, who spoke on Trump In The World. If you have a desire to hear any of the Eagle Council sessions and/or the fine keynote speakers, you are in luck. This can be done simply by ordering CDs or DVDs of desired Eagle Council sessions. History was revisited when at the final Sunday Eagle Council luncheon several “Ladies of Geneva” were honored who had traveled with Phyllis Schlafly to Geneva, Switzerland to support President Reagan with his proposed missile defense system, at which time Regan met with General Secretary Mikhail Gorbachev for the first time at the Geneva Summit of 1985 to hold talks on international diplomatic relations and the arms race. Three of the woman chosen by Phyllis to travel to Geneva with her were honored. All continue to serve as active and dedicated Eagle members: Could you please add the three women honored, Jordan? The Collier Community Abstinence Program offers adolescents, ages 11 through 18, a game plan for life that promotes abstinence from sexual activity and the use of alcohol and other drugs as the healthiest lifestyle. 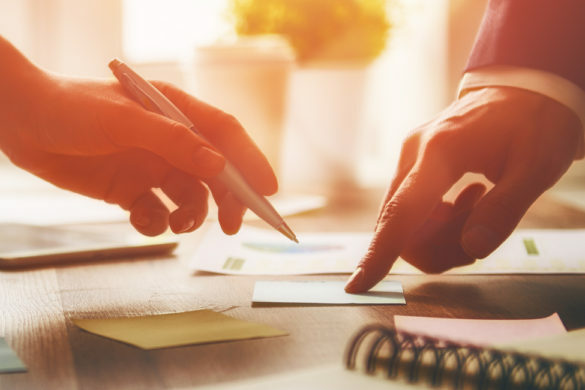 For information or to obtain workbook samples, contact Renate Ferrante at renateccap@gmail.com. The workbooks are offered free of charge to be used in public and private schools. There was also an event for young teen Eagles during the second annual Phyllis Schlafly Quiz Bowl (many of them home-schooled), which tested their knowledge of our Constitution. The Quiz Bowl Cup was to be presented to the winner by Corey Lewandowski, former Trump campaign manager, but unfortunately he was unable to keep his commitment to attend Eagle Council 47. 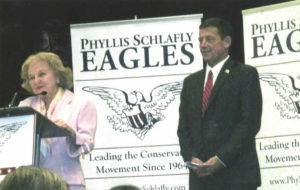 An enjoyable offering at Eagle Council for many was Phyllis vs. Phil: Reenacting Phyllis Schlafly’s Finest Moments. 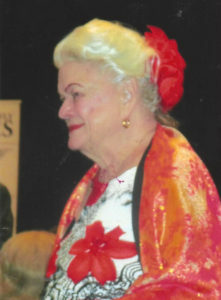 Madeleine Castle played Phyllis Schlafly and Jordan Henry, a member of the Phyllis Schlafly Eagles staff, took the part of Phil Donohue. 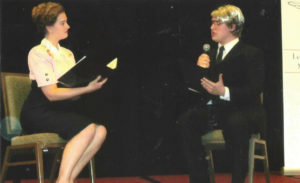 Both individual played their parts very convincingly with the help of makeup, vintage clothes, and through their mannerisms and speech patterns which so resembled those of Phyllis and Phil. 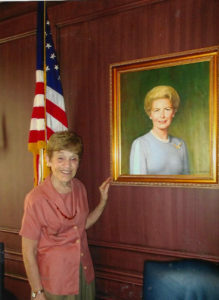 Phyllis Schlafly’s early support of Donald Trump was set forth in her book, The Conservative Case for Trump, with co-authors Ed Martin and Brett M. Decker, published one day after Phyllis died on Sept. 9, 2016. It made the NYT’s best seller list. From among all the other Republican candidates running for president on the Republican ticket in 2016, Ms. Schlafly early on saw Trump as the only candidate with the necessary grit to win, fully recognizing that Trump was not a perfect man. With this in mind, and with full recognition that President Trump is being besieged by many entities who wish to destroy his presidency, including establishment Republicans in the U.S. House and Senate who view Trump’s policies as a threat to maintaining their status quo and their inner drive for money and power, both Chairman Helen Marie Taylor and president Ed Martin presented expressions of thanks to all who made Eagle Council a success by their presence. Ed Martin, with much fervor and energy, enjoined participants to go back home and to utilize whatever talents they had to help President Trump succeed in Making America Great Again. This quote from Phyllis Schlafly should resonate with all patriots who are dismayed by the present divisive atmosphere in this nation and who want to effect positive change. ObamaCare at Three: Headed Toward Failure?